I would be honored if you would please do me a favor while you are here… Simply click my little green star that says, “Follow Me” if you aren’t already! By following me, you will be the FIRST to know about my latest products, promotions, and FUTURE FREEBIES! 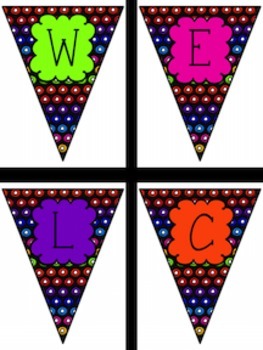 If you are interested in customizing your classroom with a desired color scheme or theme, I would LOVE help you. 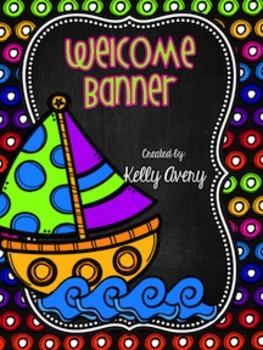 I can create your desk tags, cubby tags/chair numbers, anchor charts, calendar, and so much more! 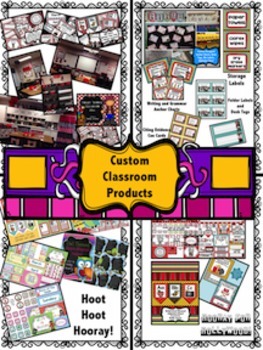 Please take a look at some of the products of created for other teachers in the download!